TASHKENT. On 24-25 April a two-day regional training on the implementation of integrated water resources management (IWRM) principles is being held in Tashkent. The training “Institutional framework for the implementation of IWRM principles in the field: Basin Councils” was conducted within the joint project “Smart Waters” of the U.S. Agency for International Development (USAID), the Regional Environmental Centre for Central Asia (CAREC) and the Ministry of Water Resources (MoWR) of the Republic of Uzbekistan. The purpose of the current event was to share with the participants theoretical and practical knowledge on establishment and functioning of basin councils as an institutional basis for the implementation of IWRM principles in the field, to learn the world practices, and to exchange the experience of the basin councils created in the countries of Central Asia. Along with the theoretical material, the training contained a great block of practical tools which help to create basin councils on small rivers. Training participants included representatives from water ministries and agencies, scientific-research institutes and basin organizations of Central Asian countries and Afghanistan as well as international organizations, in total around 60 people. “Here in Uzbekistan and around the world, the United States promotes effective water tools such as integrated water resources management. 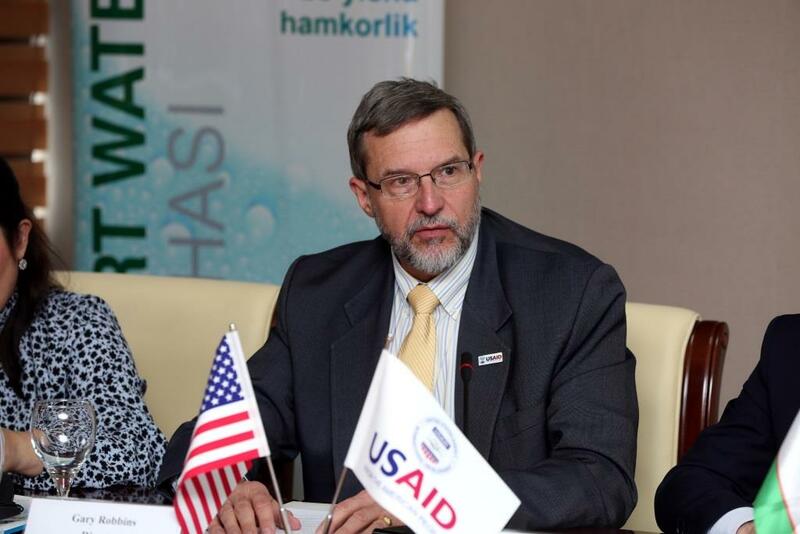 To implement these policies, we need institutions, like basin councils, to facilitate intersectoral dialogue and empower local communities to sustainably manage their water resources”, said USAID Director in Uzbekistan Mr Gary Robbins. 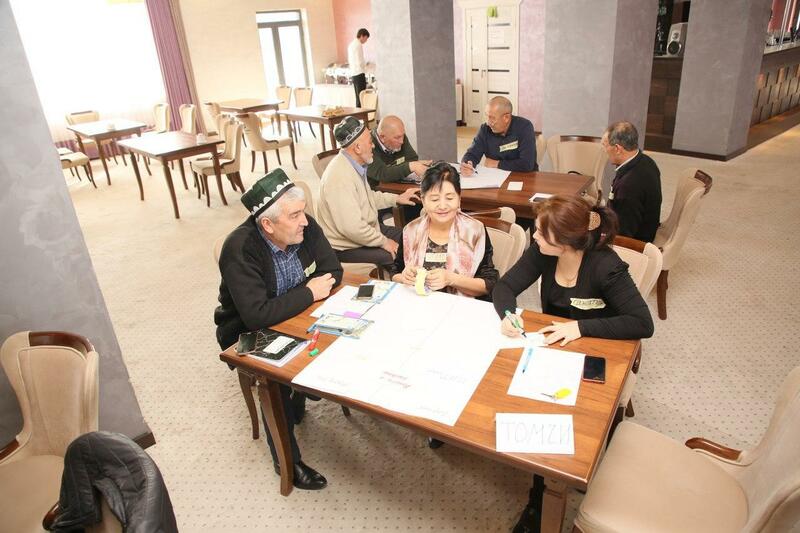 Дhe training was held by CAREC specialists and representatives of Stockholm International Water Institute (SIWI) and International Water Management Institute (IWMI). “Such regional trainings allow establishing a dialogue between specialists from Central Asia and Afghanistan to address current outstanding issues related to sustainable water management. Understanding the necessity of establishing basin councils helps to accelerate the process of ensuring a rational use and protection of water resources in the region”, noted the Director of CAREC Branch in Uzbekistan Ms Shakhnoza Umarova. “Smart Waters” project, funded by USAID in Central Asian countries and Afghanistan, has been implemented by CAREC since 2015. The project aims to support the establishment of the professional network, to provide strategic advice on sustainable water resources management, and to develop regional dialogue on water resources and capacity building. More information on Smart Waters is available on the project's webpage.